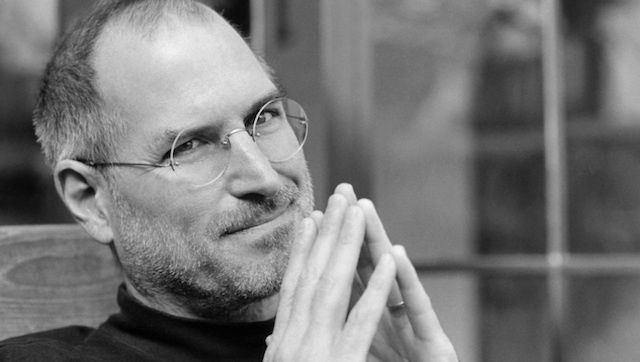 October 16th Is Steve Jobs Day, How Will You Be Celebrating? October 16 is Steve Jobs day in California. Today is Steve Jobs day in the state of California. October 16th was declared Steve Jobs day by Governor Jerry Brown on Twitter shortly after Apple’s co-founder and former CEO passed away last year following a long battle with pancreatic cancer. Although it may have been a one-off holiday, today is a perfect opportunity to reflect upon Steve Jobs’s legacy. To help you better reflect upon Steve Jobs and the company he built, here are some articles we’ve posted recently about who Steve Jobs was and what he left behind. How will you be celebrating Steve Jobs Day? Let us know in the comments.